Gumako comes from the country of Udon and is ready to show everyone the power of udon! The first product in the charity project dubbed 'Cheerful Japan!' 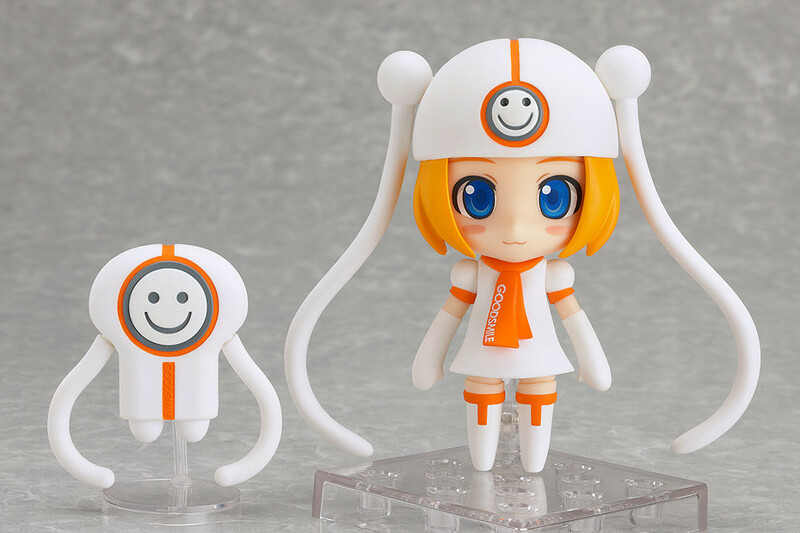 is a Nendoroid of a character that was born as an April Fools joke in 2008 - but went on to become a full-fledged mascot of Good Smile Company - Gumako! 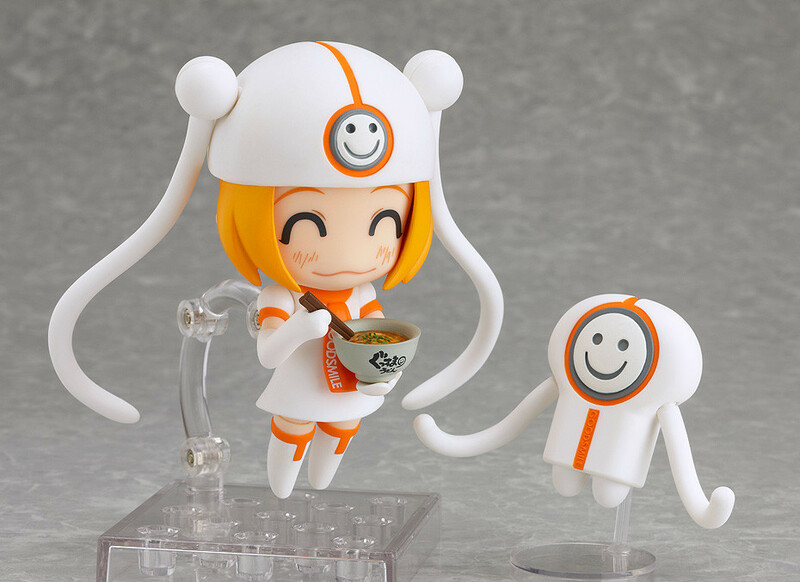 She comes with a variety of optional parts as well, including a bowl of udon and a content 'udon expression' for her to show just how much she is enjoying it. 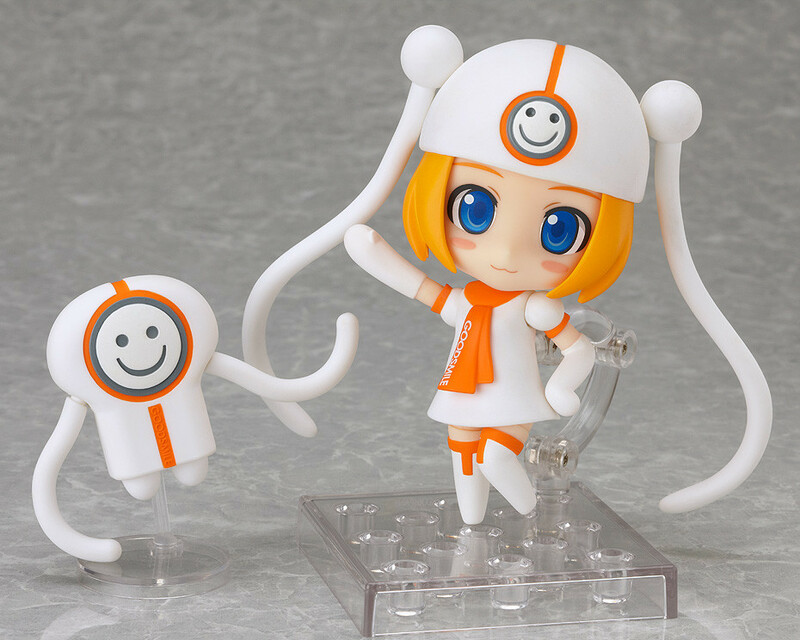 She also comes with a Nendoroid Petite sized version of the GSC-Seijin mascot. She uses a posable stand which allows you to pose her soaring through the air - or in a number of other creative poses! * The images above are of a figure still in development, and the final product may differ slightly. Delivery will be in late October 2011. Cheerful Japan! is a collaboration project between Good Smile Company and other figure makers to help support the relief efforts in Northern Japan. Every month for the next year we will be announcing a new charity project on the 11th of each month. We hope the money donated will help Japan get back on it's feet even if it's just a little bit faster! ■ Orders must be made by 24th May at 20:00. ■ Delivery will be in late September. ■ Payment will be via bank transfer or credit card. 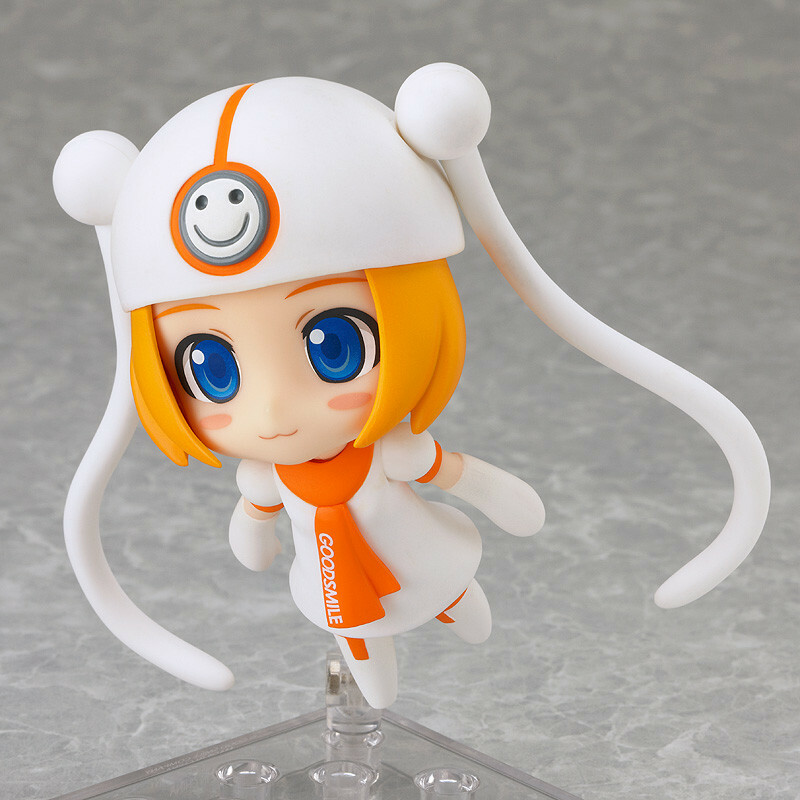 ■ If you have any questions please email shop@goodsmile.jp. Japanese only please. ■ Orders can be made from 25th May at 11:00 until the 7th June at 20:00. ■ Delivery will be in late October 2011. ■ Payment will only be possible via credit card. ■ Your credit card will be charged on order, and not when the product is sent.